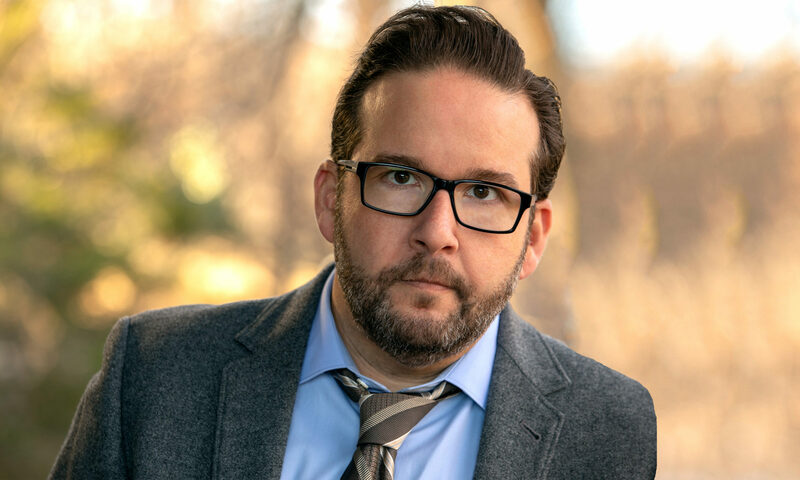 The super smart and thought provoking comedian Mike Sowa joins Eric Rosenblum and Jon Levine on this week’s edition of the Coming Up Short podcast. Mike’s one-liners mystify crowds, especially the ones here in South Florida, and the three try to get to the bottom of how that feels on stage. Is it really bombing if the joke is funny, but the audience doesn’t get it? We answer that, and what it’s like to work in a glorified tollbooth on this week’s Coming Up Short! Check it out.